The Leaders Plus Fellowship is an award-winning programme designed to support talented individuals to stay on the leadership pipeline and continue to develop their careers while enjoying their young families. This unique 9 month programme offers high quality training, mentoring, peer support and access to inspiring role models. We aim to build a positive movement for change so that new parents can thrive in leadership roles. 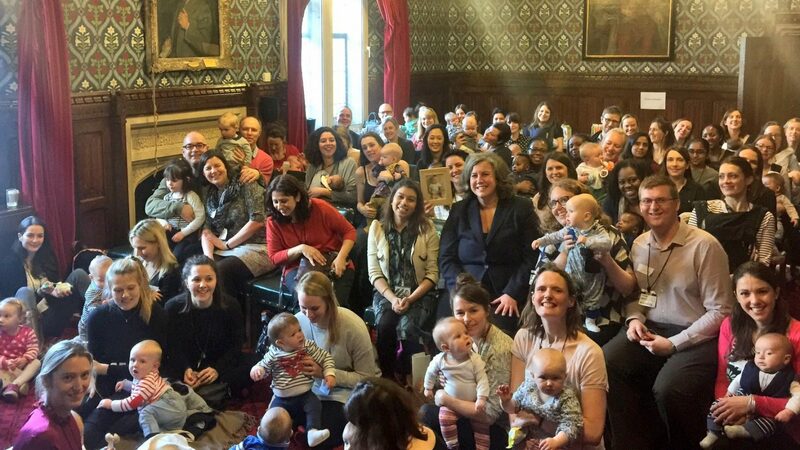 All of our events and sessions are baby-friendly. The programme is for managers and leaders with significant childcare responsibilities for children under two. Candidates may be pregnant, on maternity/shared parental leave or have returned to work recently. This is a cross sector programme and open to women and men. We warmly welcome applications from fathers and are actively encouraging individuals from groups that are underrepresented in leadership roles to apply such as individuals with a BAME or LGBTQI+ background. Passionate about continuing to develop your career. Mums & dads welcome. On or about to go on maternity/ parental/adoption leave or back at work less than 1.5 years. Application and selection process: applicants will complete an application form and shortlisted individuals will be invited to a phone or skype interview. Applications are open now, applications will close when the programme is full but latest on 23 April. Cost: £3690 plus VAT, hardship fund places available for a small number of applicants.